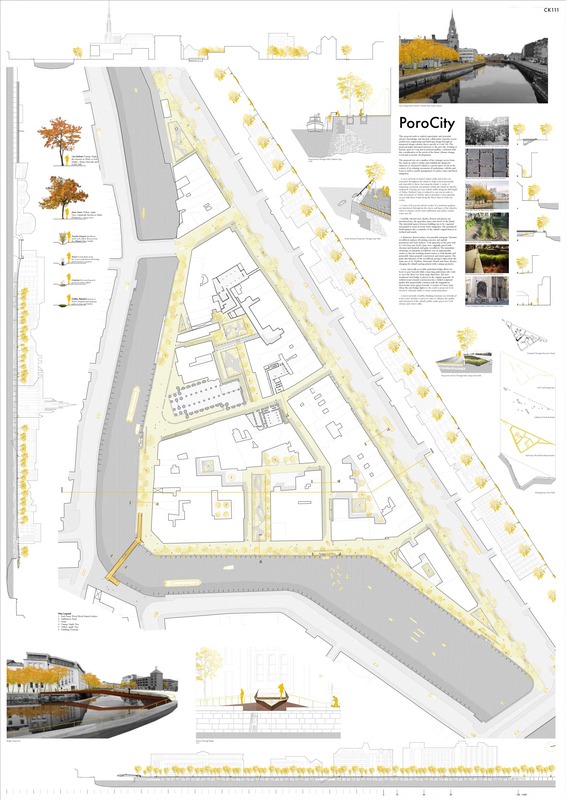 Dún Laoghaire Baths Complex Redevelopment (DLR Architects Dept. : Design Architects / A2 Architects: Enabling Architects) begins on site. 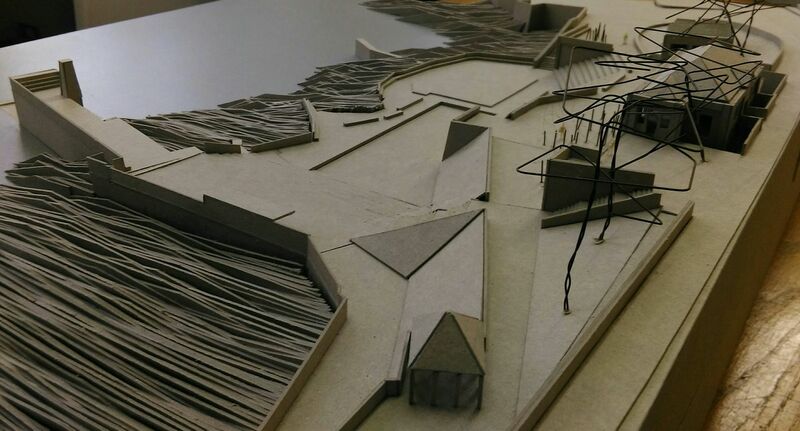 Works include a public promenade on two levels, a sea-level platform, a new jetty, cafe, exhibition space, artists studios, lifeguard station, public toilets, lockers and changing rooms. SIAC-Mantovani JV have been appointed main contractors for the project. 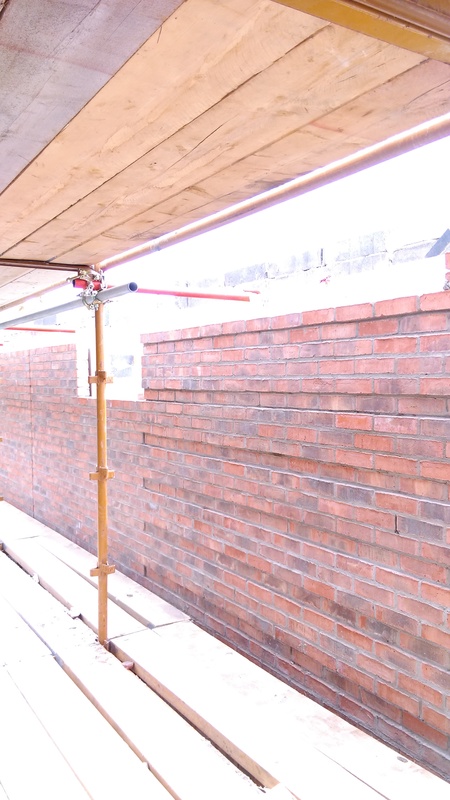 Gabled brickwork of rapid delivery housing at George’s Place, Dun Laoghaire (DLR Architects Dept. 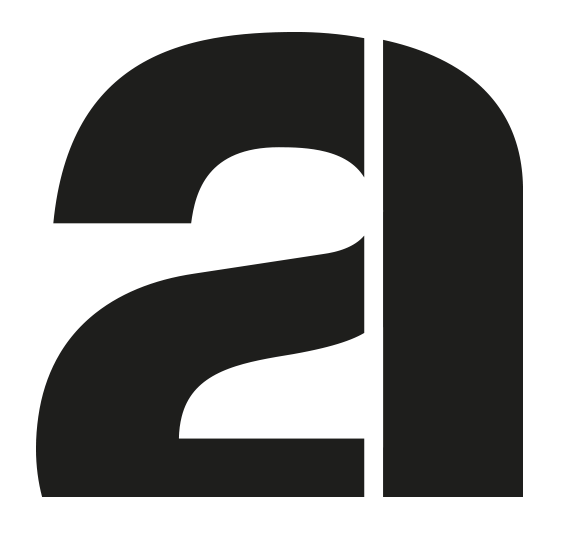 : Design Architects / A2 Architects: Enabling Architects) due for completion this June. 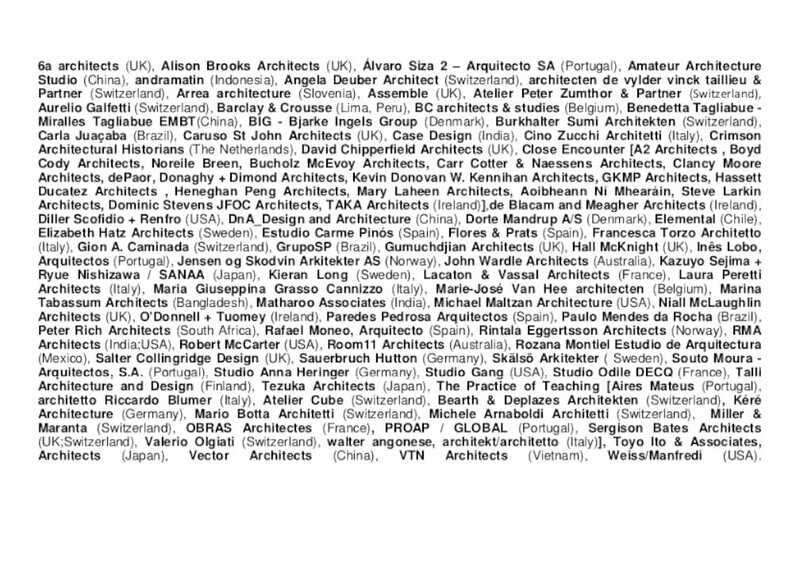 A2 Architects are honoured to be invited for the 16th International Architecture Exhibition – La Biennale di Venezia 2018 curated by Shelley McNamara and Yvonne Farrell of Grafton Architects. A2 are one of seventeen Irish practices to explore a seminal project, in this case Museo-Fundación Oteiza in Alzuzu, Spain, as part of ‘Close Encounter – Meetings with Remarkable Projects’. The exhibition opens to the public this 26th May for six months. 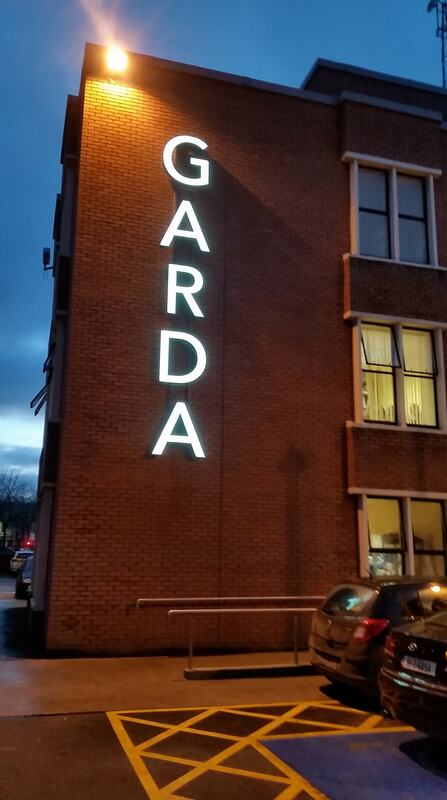 Illuminated external signage is added as part of refurbishment works at Tralee Garda Station on behalf of The Office of Public Works. 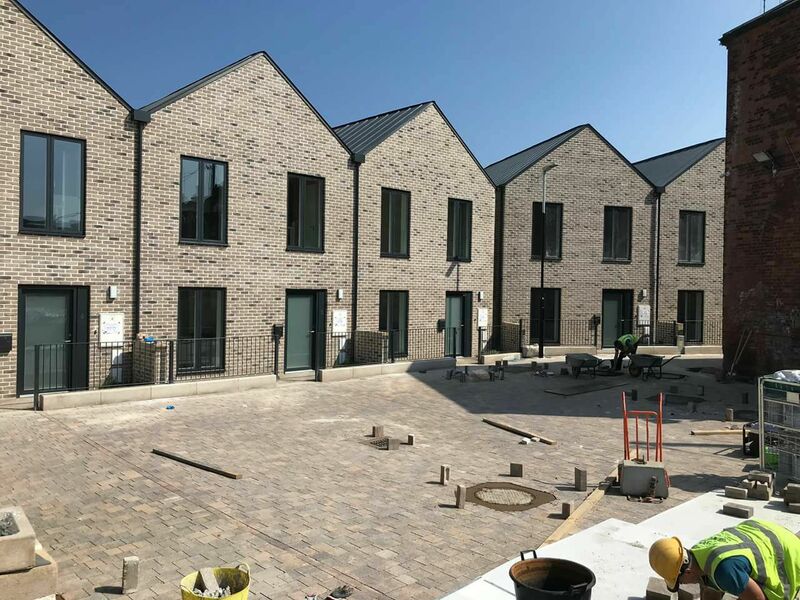 Works include a new public reception and immigration area, prisoner processing suite, office space, changing and locker facilities as well as universal access and fire upgrade works throughout. 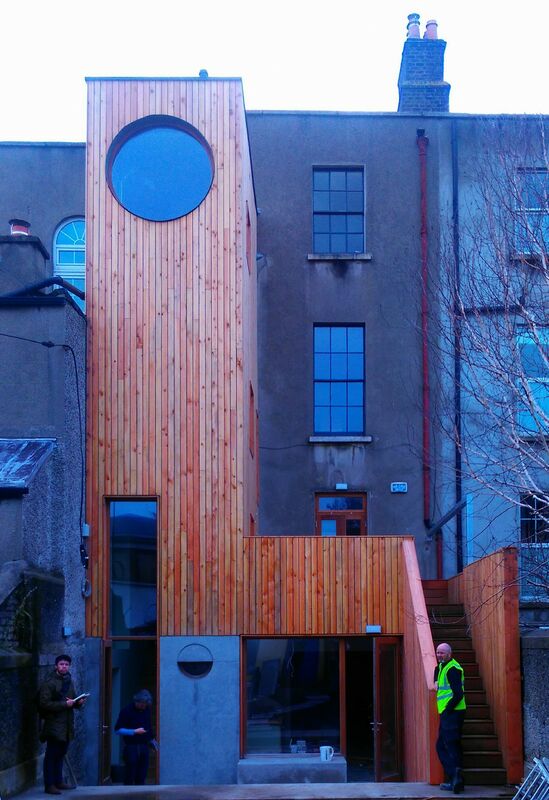 A Douglas Fir timber clad return is added to a refurbished Georgian three-storey terraced house over a garden level apartment on Rathmines Road, Dublin. A circular bathroom window atop the return enjoys distant views of Dublin Bay beyond. An in situ concrete base is added as a socle to the base of the timber cladding that skirts the first floor external terrace and ends with a stairs to the garden. 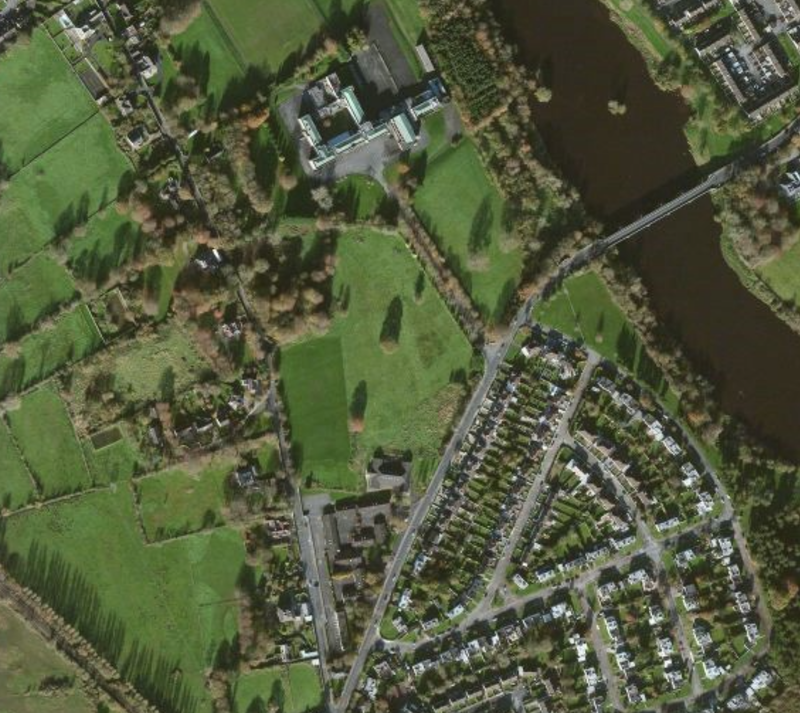 A2 are invited by St. Munchin’s Trust to design a new community park for Corbally in Limerick City. 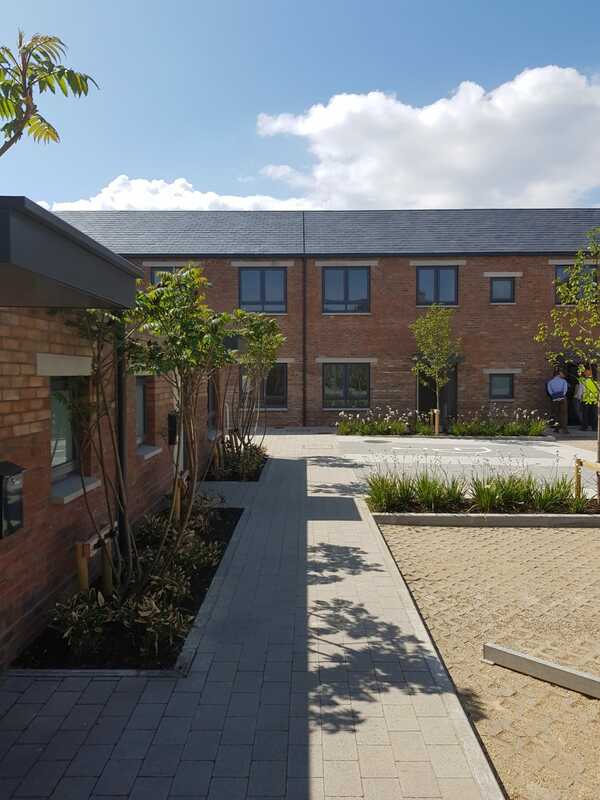 The brief includes an all-weather pitch, running track, grass sports pitch, basketball courts, skateboard park, changing facilities, a local Mens’ Shed, seating, lighting and landscaping. Nearing completion with CANTEEN in Catherine Street, Limerick City for renowned local chef and entrepreneur Paul Williams. A narrow and long street-level retail unit is converted into a 40-seat canteen. A new mono-pitched skylight is added to the rear of the unit to offer a surprising view towards the backlands of the block. 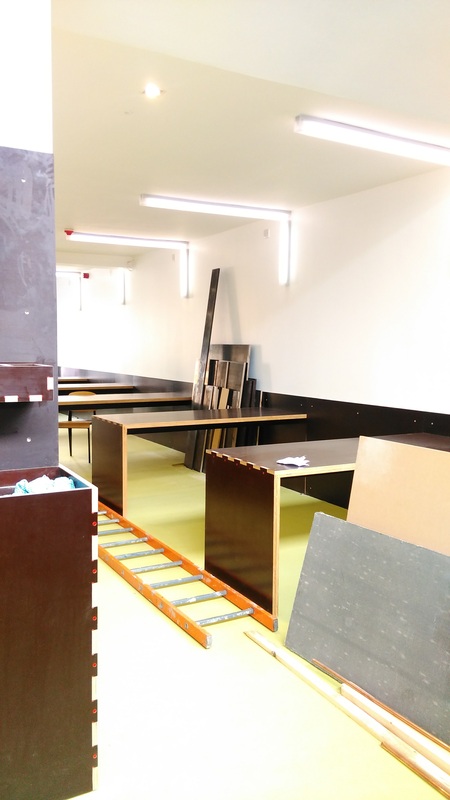 Dark brown shuttering formwork plywood for fitted furniture and linings made in FabLab Limerick is set against a shimmer green marmoleum floor. Standard LED light fittings are paired to allow for a combined ceiling and wall light. A2 wish Paul the very best with his new venture and his move from Mallow Street!